So whats happened this week…. oh yeah, finally got to vote on the EU and we’re delighted to report that we’re going to have a go at running our own country again. At last ….. couldn’t be happier. Its disppointing to see the amount of vitriol on social media about the result, some hightly intelligent people as well as some students have being quite nasty over a democratic decision. We’ve both decided, we when I say we I mean the Tollgate Decision Executive (Deb) that we’re going to have a go at the low carb, low suger diet. On a lighter note despite a real downpour for most of the day and a lot of thunder and lighting as well, we’ve managed to get some jobs done. 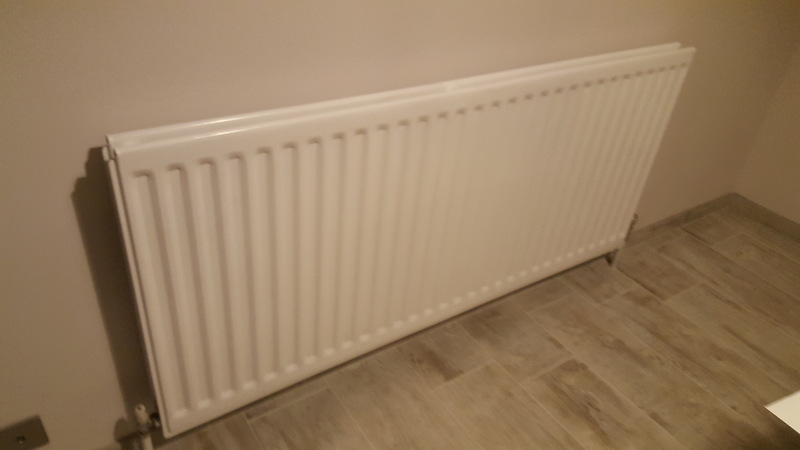 Painted the radiator in the kitchen. Painted the old dolls house, the one that Debs has had since she was about 25. Repaired the faulty light fitting in the garage (one of 19) with a new ballast and choke. (It had a dead short somewhere and kept tripping the MCB everytime the lights were turned on). 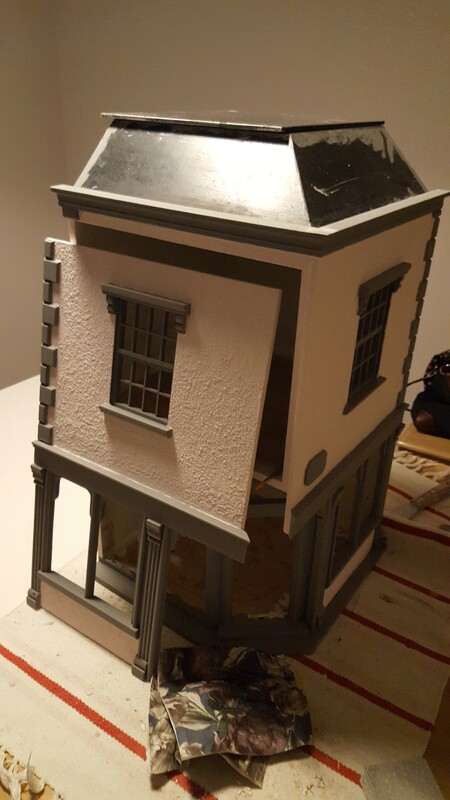 Went over to Hobbycraft in Basingstoke and got a really thin peice of frame mount so that I can make a template for the floors in the old dolls house and then tile the floor seperately then install the finished product inside. This will give a much better finish than trying to put each individual tile on the fllo inside which to far to tricky to get spot on. 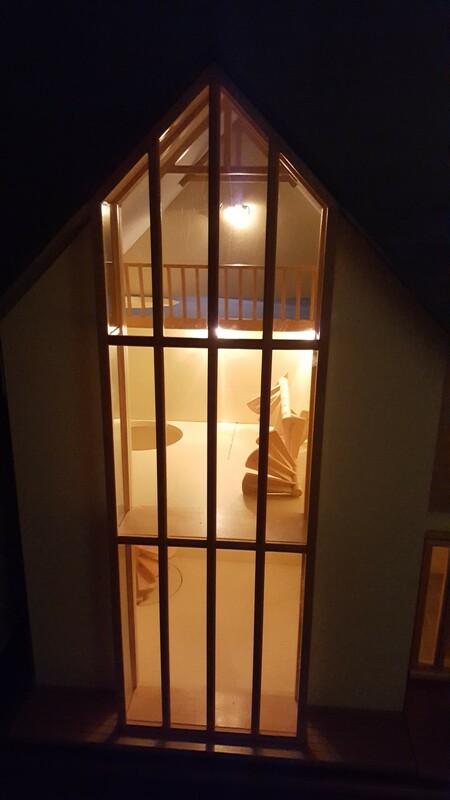 Debs has also bought another dollshouse, i’ve lost count, this one is a modern looking one with a spiral staircase. Just needs a little bit of TLC to get it all spick and span. 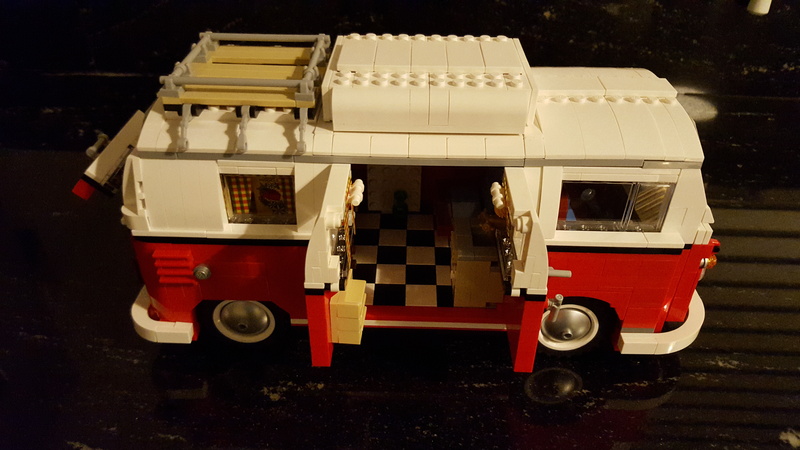 Finished the VW Camper Debs bought me for Christmas…… very theraputic Lego…..
Popped in to see my mate Paul on the way back and foolishy asked how the purchase of the new bike was going…… this was a mistake as he’s just got off the phone to the bloke who was selling it….only he wasn’t, he’d changed his mind. Paul was not a happy bunny. Tomorrow is Moto GP from Assen… Go Rossi!